Chris Birch, Publishing Director at Modiphius, states, "No change for us on Conan. The license carries on with no effects, and we have a busy year ahead with some of the biggest name artists lined up to paint the barbarian." 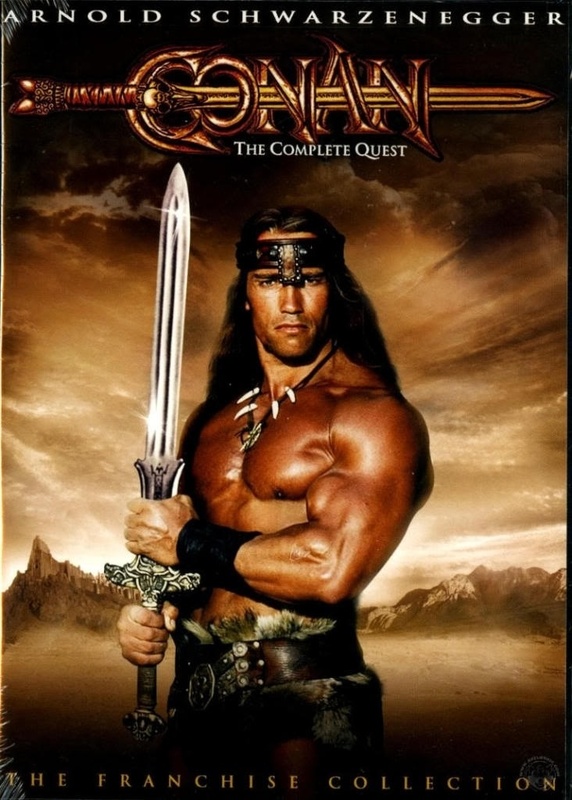 John Sigsby of Pulposaurus games said, "we believe it is good for Conan and good for us!" The acquisition also includes other licenses, some with associated games, including Mutant Chronicles/Warzone, Kult, Chronopia, and Mutant. Cabinet Holdings has previous ties with Paradox Entertainment. Fredrik Malmberg had worked with Cabinet Holdings before founding Paradox Entertainment (though he's since left to become an independent film producer). With all the past, present, and future game properties based on Conan, it will be interesting to see what, if anything, changes for those games based on this change in ownership.